Don’t Pain, Help Is a Call away! 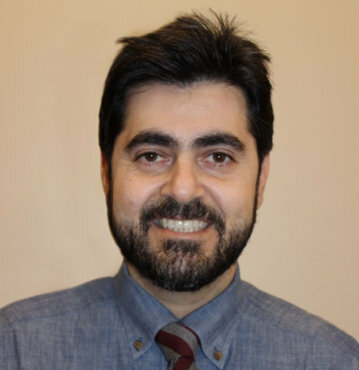 Always committed to learning more about dentistry and progressive dental techniques, Dr. G regularly enrolls in continuing education courses. He completed a mini residency in dental implant surgery, and he has certification in all dental implant restorations and overdentures and Invisalign™. He is affiliated with the American Dental Association and the Massachusetts Dental Society. Are You Looking For High Quality Emergency Dentistry in Medford? As with any type of medical emergency, it’s important to be aware, before you’re actually in the situation, of what you can do to ensure the best outcome.